Michael Battipaglia is the President and co-founder of The Atlantic Benefits Company, Inc. and its insurance division, Atlantic Benefits Agency. 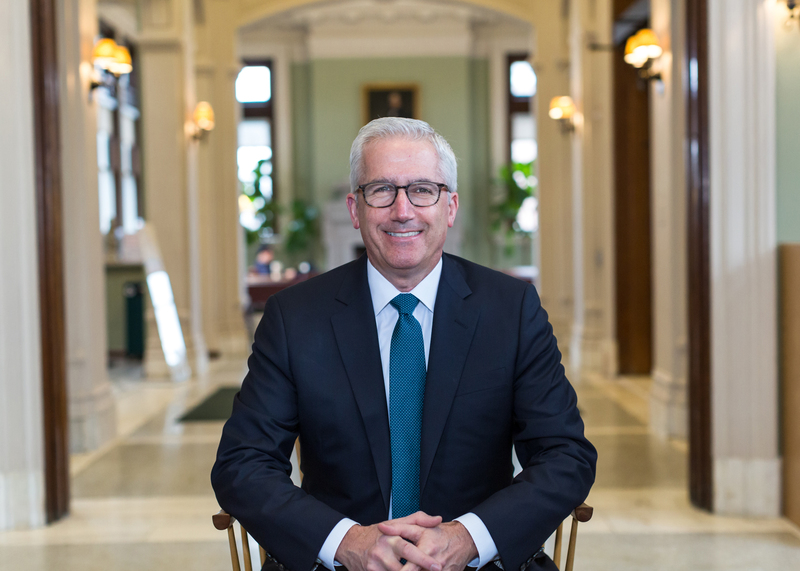 Michael founded the firm with the singular focus of helping organizations and individuals navigate an increasingly complex and costly benefits and insurance landscape. Michael earned his Bachelors of Business Administration degree from Hofstra University in 1986 and the advanced Chartered Life Underwriter designation from The American College in 1993. He holds a Series 7 FINRA registration. Michael started in the insurance business as an Agent with The Guardian Life Insurance Company in New York City in 1989 after several years as a Financial Representative with GMAC. He formed the Atlantic Benefits Agency in 1996 as an independent insurance brokerage to better align his interests with those of his clients. Michael’s long track record and industry experience enables him to identify and implement solutions across a broad spectrum of needs and situations. His ability to leverage industry partners enables our agency to support organizations ranging in size from five to over 500 employees, each receiving personalized concierge-level support for every member of their team. Michael’s collaborative approach to individual insurance and estate planning positions him as a valuable member of your advisory team. Working in conjunction with a broad array of professional advisors, Michael presents creative insurance solutions to unique needs and challenges. Born in New York City and raised in Sag Harbor, NY, Michael has lived in Ridgefield, CT for the past 20 years with his wife Mary Ellen and their three children. An avid road cyclist when not working, Michael has also volunteered for multiple community organizations. © Copyright 2019, Atlantic Benefits Company, Inc. All Rights Reserved.